Single Core Industrial Cables, which Cosmo Electricals present, are contrived in conformity with the set industrial standards. We present these Single Core Industrial Cables at the market foremost rates to the customers. We are along with the trusted Manufacturers, Suppliers and Exporters of single core industrial cables. These are especially designed color coded cables destined for running electrical appliances at home. These sensible cables are intended for flexible use and are planned to get familiar as per the demand and usage, be it possible shifting electricity load or running heavy electrical gadgets at home. 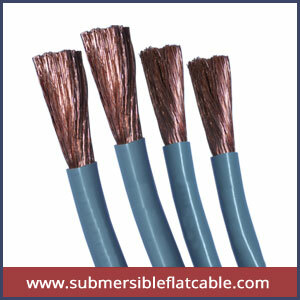 Our single core quality cables are completed with fine copper material insulated with a PVC coating. These ISI marked cables are 100 percent shock proof and are planned to be efficiently durable as per domestic usage. These cables are sensibly priced and effortlessly available at all stores.